Maryland DNR has four full-time, permanent positions for Natural Resource Biologists to support the Maryland Biological Stream Survey (MBSS) and other freshwater monitoring programs. 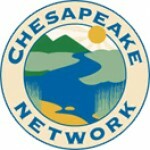 The selected candidates will participate in the planning and implementation of freshwater stream ecological assessments and will serve as a member of a field crew responsible for the collection of data on fishes, benthic macroinvertebrates, herpetofauna, crayfishes, freshwater mussels, physical habitat, water quality, and land use in non-tidal streams and rivers as part of the Maryland Biological Stream Survey. 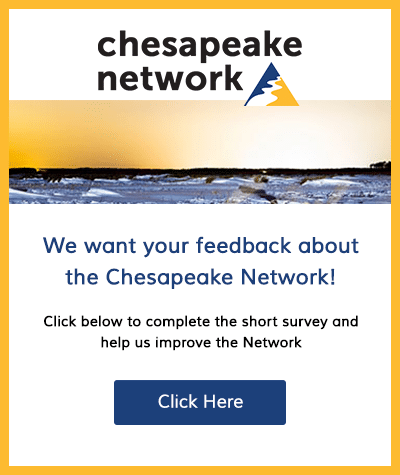 Duties may also include data analysis and interpretation, and reporting related to the status and distribution of Maryland’s aquatic resources.